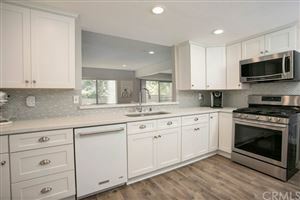 Welcome to your dream home in gorgeous Anaheim Hills. 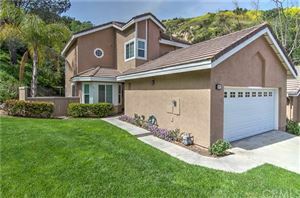 Find a home on Anaheim Hills MLS listings search. Anaheim Hills is an afﬂuent planned community encompassing the eastern portions of the city of Anaheim, in Orange County, California. The beautiful Anaheim Hills CA area is very centrally located and consists of beautiful communities with great schools, shopping, and access to many activities all within a short distance. Anaheim Hills boasts of a revitalized downtown, new shops, foodie hotspots and award-winning craft breweries at the Anaheim Packing District and Center Street Promenade. Enjoy cozy places to stay and so many places to play – all so close to Orange County’s beaches, golf courses, luxury shopping, arts, and culture. The key to owning a suitable house in the Anaheim Hills real estate realm is in selecting an asset and choosing a property that truly has the features and the promise of a long-term investment potential. Gerry Goodman has been working with buyers and sellers in Anaheim Hills real estate for over 25 years and would love to discuss your interest in owning a fabulous house in the Anaheim Hills CA area. 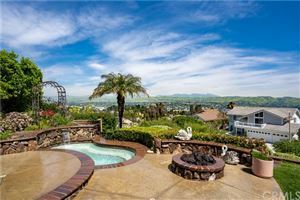 Login to view our Anaheim Hills MLS listings.